The grace and beauty of the hula - Hawaii's art and soul, is alive and well in Albuquerque, New Mexico. Under the direction of Hawaiian native Cindi Kealaula`ula`ulaokawao`one Heffner, Ha`aheo O Hawai`i (which means Proud to Be Hawaiian) provides a wonderful taste of aloha through the hula (dance), oli (chant), and mele (song) of Hawaii. Come and experience the happiness and joy of hula. Mai hilahila i ka hale - ehulamai! 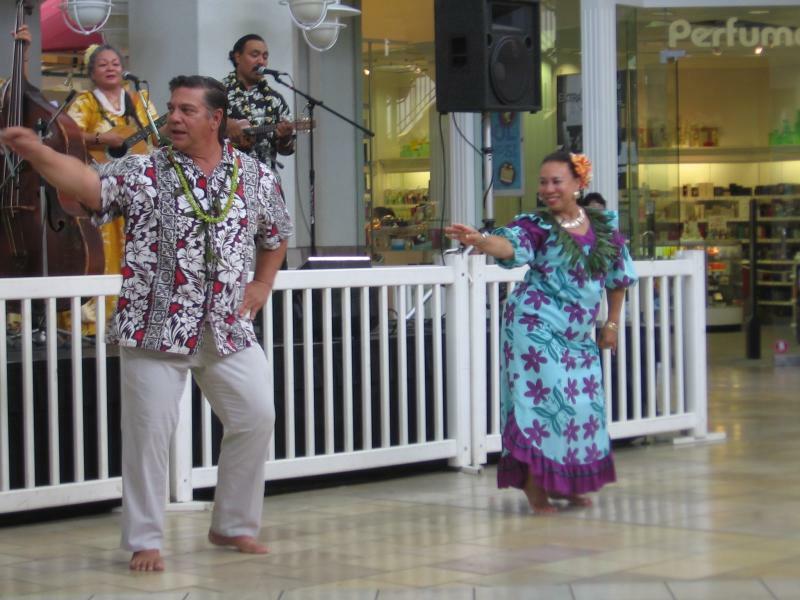 Need an authentic Hawaiian hula presentation, lei greeters or hula lessons for your Hawaiian-themed event? Click here. 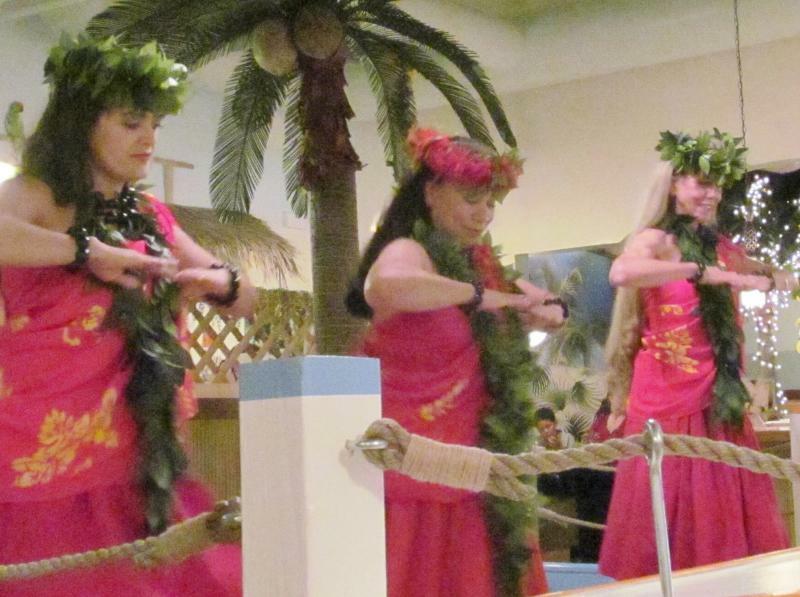 Been wanting to try dancing the hula but aren't sure it's for you? Are you Hawaiian or Hawaiian at heart and want to connect with others who love Hawaii? Click here to contact us to "talk story" or to register for a class. Copyright 2017 Ha`aheo O Hawai`i. All rights reserved.